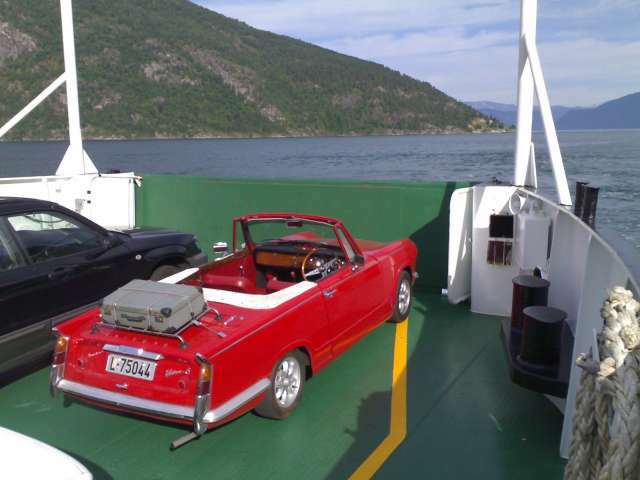 The intention of this site is simply to show nice pictures of the Vitesse when driving along scenic parts of Norway. You will not find any details of the trips themselves, details of the route and any description of the various places that are visited. That can be found elsewhere, however some links are provided.